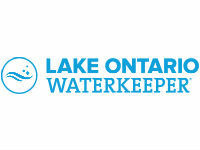 Lake Ontario Waterkeeper, a Swim Drink Fish initiative, inspires and stokes water watchers. It safeguards swimmable, drinkable, fishable water for everyone in Lake Ontario’s watershed through grassroots participation. It encourages people to document observations while spending time on the water. 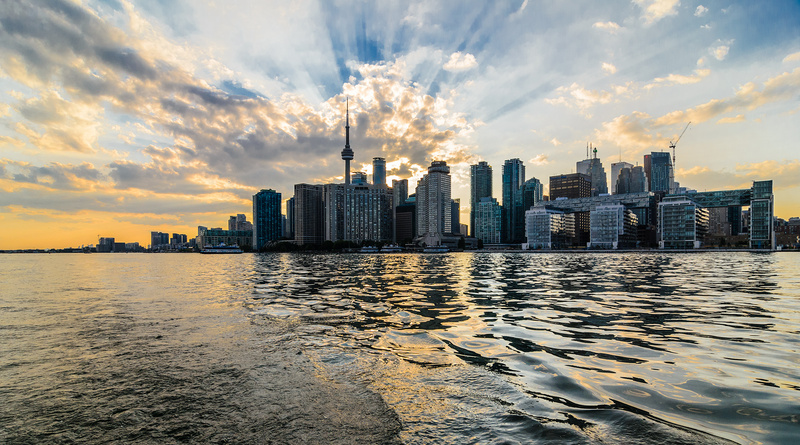 Lake Ontario Waterkeeper’s work includes monitoring the Toronto Harbour – one of the few Swim Guide locations used by more boaters than swimmers. Swim Drink Fish founded Swim Guide. Algonquin Provincial Park - Canisbay Campground "A"
Algonquin Provincial Park - Canisbay Day Use "B"